Wow! 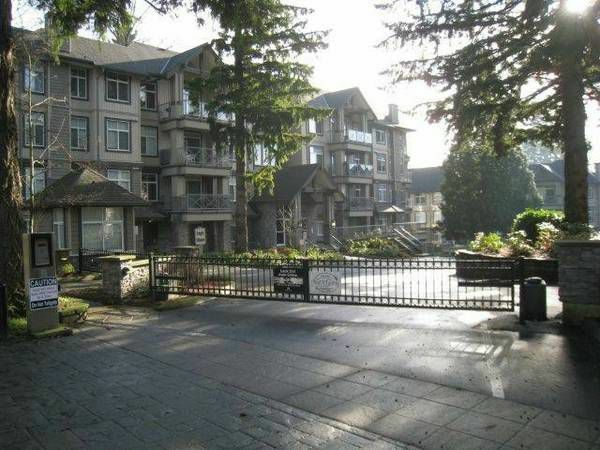 Just like brand new 3rd floor 2 bedroom, 2 bathroom corner unit at Nature's Gate! This bright and sunny corner unit features many upgrades including granite counters in the kitchen & bathrooms plus stainless steel appliances. This beautiful condo features insuite laundry, alarm system, and plenty of storage. Spacious open plan with fantastic covered deck. Master bedroom includes walk-through closet and private ensuite with extra-large shower. Living room features lots of natural light and a cozy fireplace. Located only a couple of blocks from Mill Lake, Sevenoaks Mall, Major bus route, and all other amenities. Hurry - this beautiful unit will not last! No smoking. No Pets. 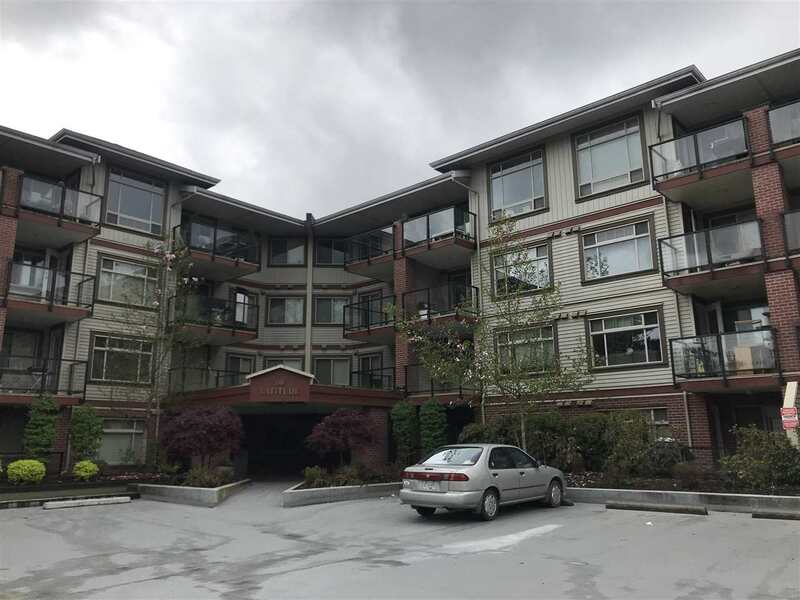 Call Valley Realty at 604-755-4055 to view!